We have received the great news from our minister Kostas Fotakis that Greece will join ELIXIR and we look forward to conclude the formal signing of the ELIXIR Consortium Agreement in the next few days. These news have been announced on Monday during the European Conference for Computational Biology (ECCB) hosted in Athens. 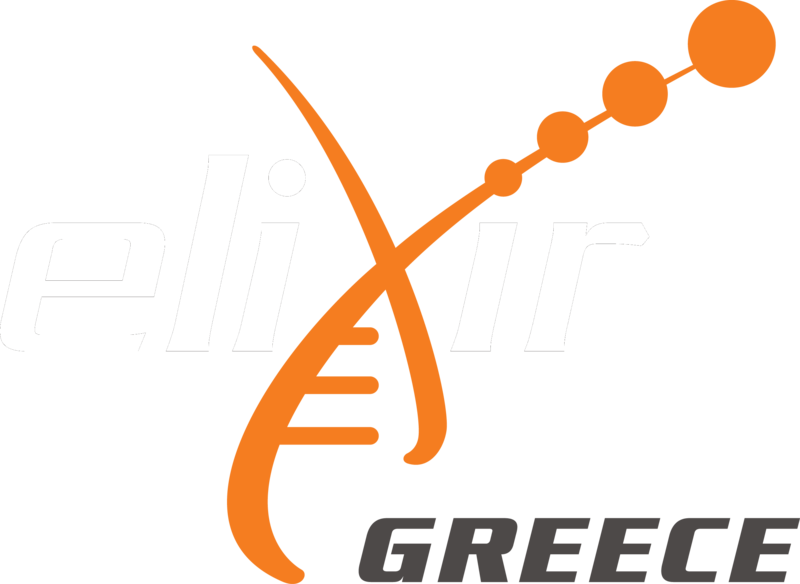 As an ELIXIR Member, the Greek bioinformatics community will be able to fully integrate into ELIXIR activities and collaborate with other ELIXIR Nodes more extensively.